James Davis Jr. has been hospitalized since Saturday, and appeared in court via video. James Davis Jr., the 19 year-old CMU student accused of shooting and killing his parents on campus on Friday, was formally arraigned in court Tuesday. 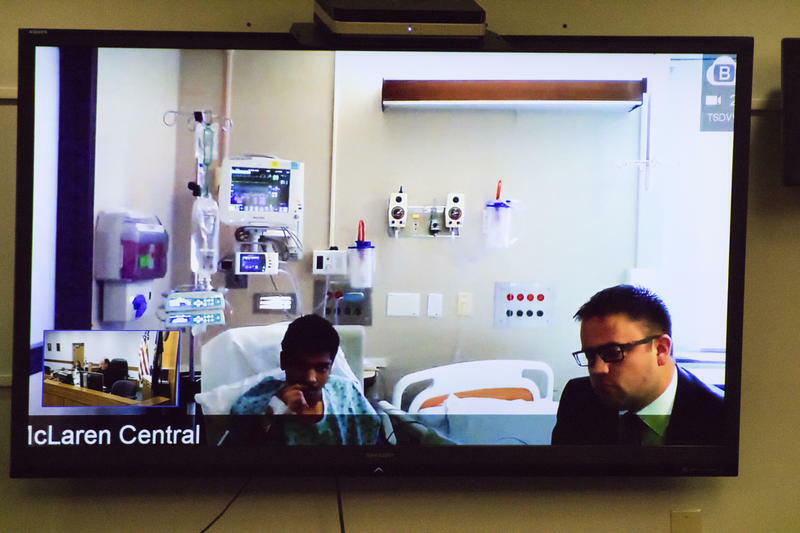 Ben Thorp reports on the arraignment of CMU shooter James Eric Davis, Jr.
Davis appeared in court via video from McLaren Central Michigan Hospital. When officers arrested him early Saturday morning, they noted he “wasn’t making any sense.” He’s been hospitalized under armed guard ever since. Prosecutors were requesting a bond of $3 million and argued that Davis was a flight risk. But Isabella County Judge Paul Chamberlain set bond at $1.125 million, after Davis’ attorney said setting the bond at the higher level was akin to denying bond altogether. Davis waived a probable cause hearing until he is released from the hospital. There’s no word on when that might occur. Hundreds of protestors clashed with law enforcement and white supremacists at Michigan State University yesterday. 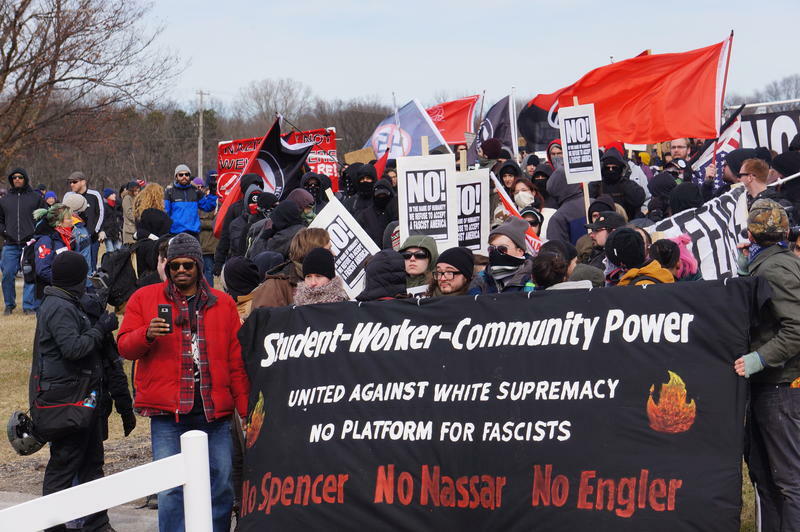 Cheyna Roth reports on a protest against Richard Spencer's appearance at Michigan State University. Moms and other activists against gun violence gathered at the state Capitol Wednesday, and the participants want to reach as many lawmakers as possible. 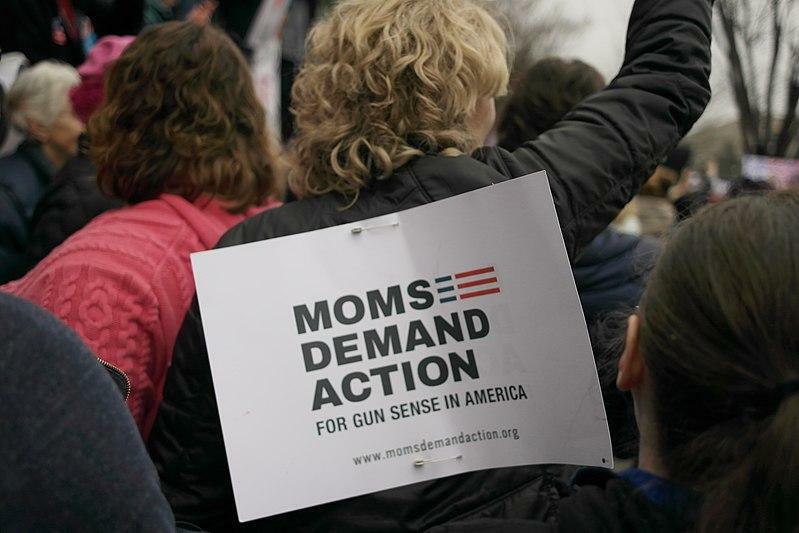 Cheyna Roth reports on a gathering of gun control advocates at the Michigan State Capitol. Ideas are floating around Lansing about how to make the state’s schools safer from gun violence. There are several proposals in the works. 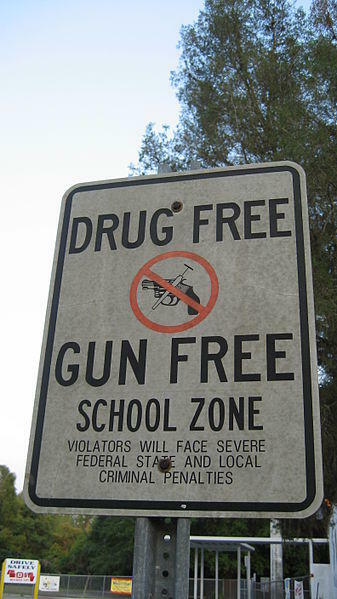 Cheyna Roth reports on the Michigan Legislature's attempts to keep schools safe from gun violence.